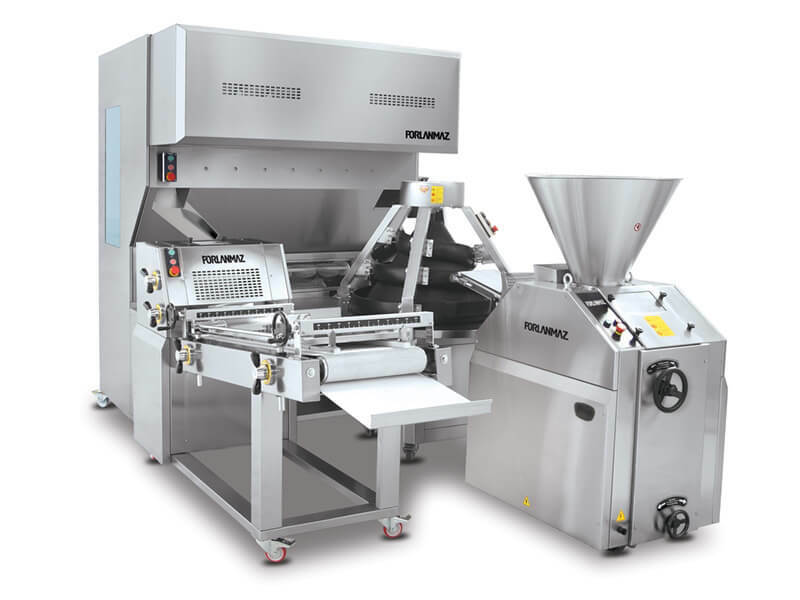 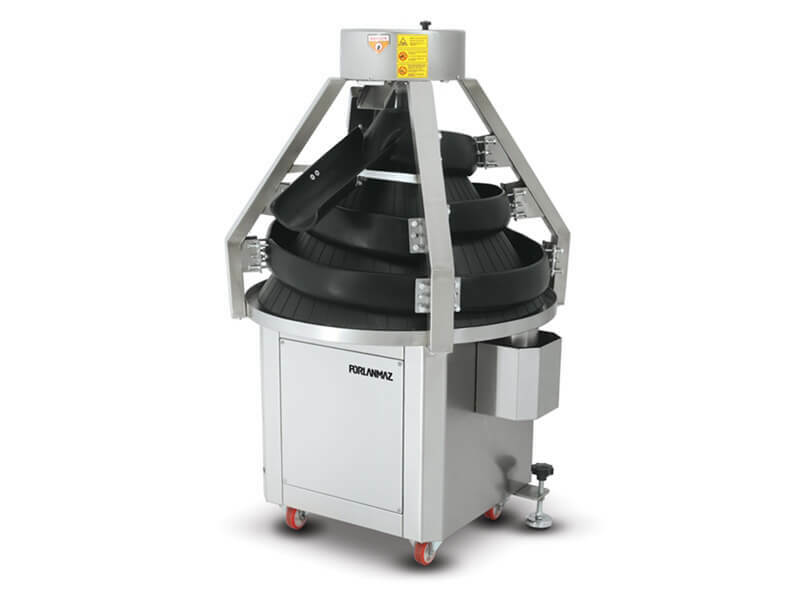 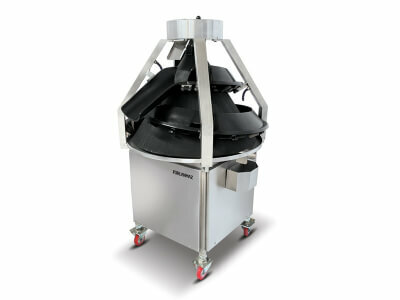 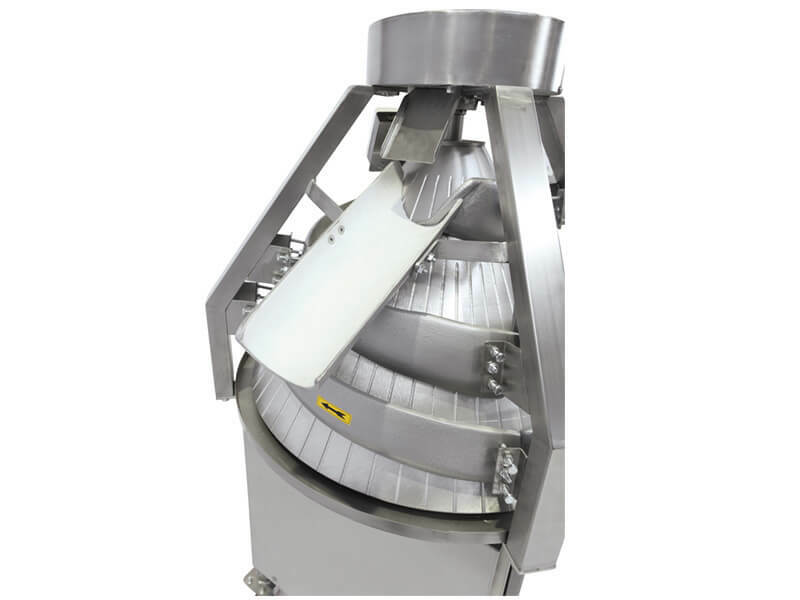 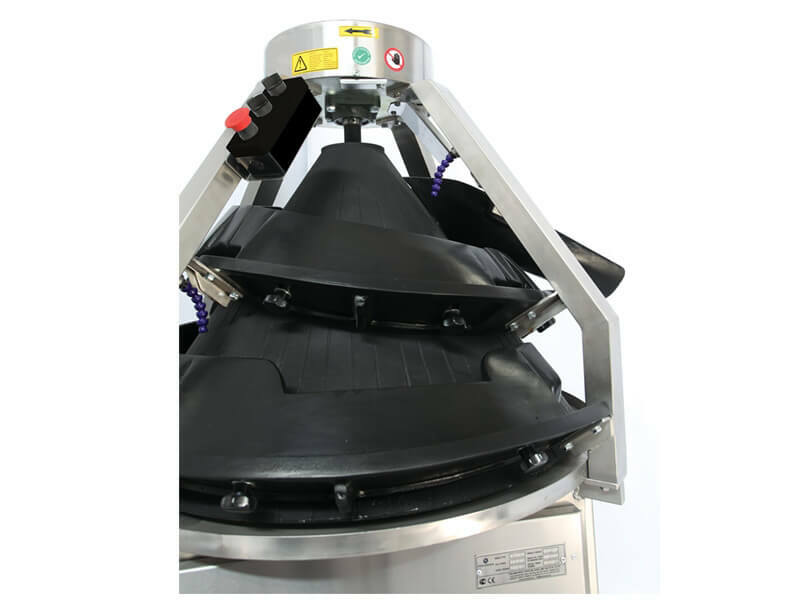 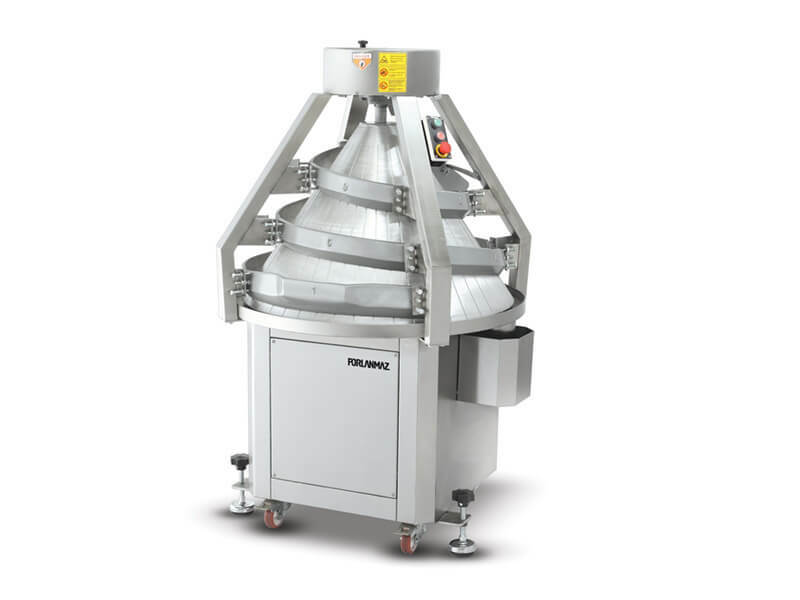 Porlanmaz Conical rounder machine shapes the dough thanks to a cone made of aluminum and the aluminum sleeves around which spirally moves. 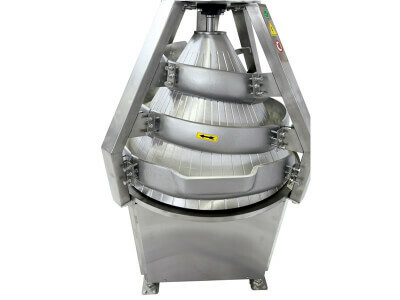 The dough is perfectly rounded while moving from bottom to top in the tracks. 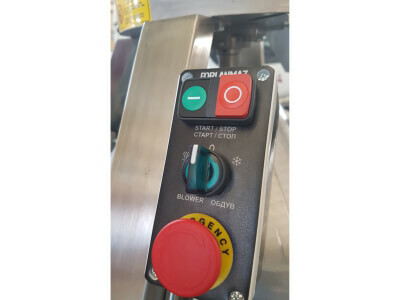 The machine is also equipped with a newly designed mechanical flour duster which does not produce any noise while working. All moving part has bail bearings and the machine is on wheels. 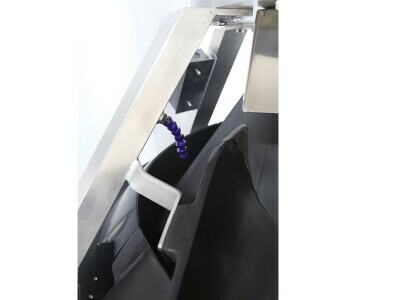 Due to the all the aluminum components, it can be coated with teflon as per the request.